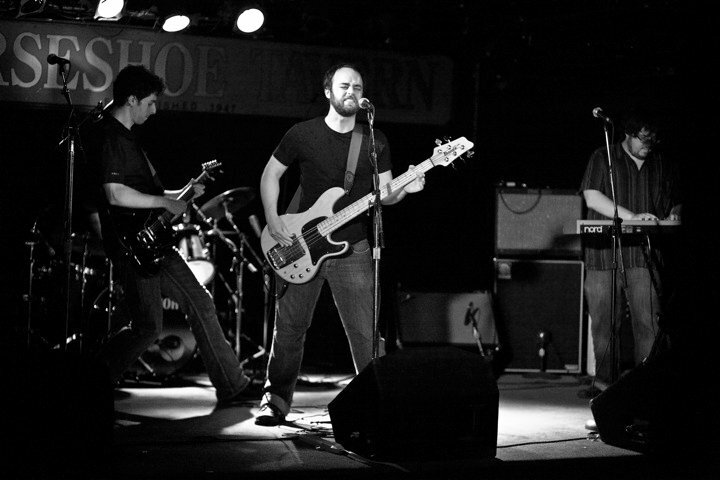 Divine Hammer is an alt/rock/punk band based out of Toronto. The band was formed in 2009 by Tristan Campbell (bass/vocals) and Jon Sohn (guitar/vocals) after the dissolution of their previous projects. They soon recruited Dan Purpura (drums) and David Churchill (keyboards) to fill out the lineup. Best described as “a Fat Wreck Chords compilation in a fistfight with Big Shiny Tunes”, Divine Hammer’s sound features a thunderous low-end beneath party-anthems tinged with murder. In 2013 they released their debut full-length “Violence”. Its follow-up “The Dead Planet” was released a year later.